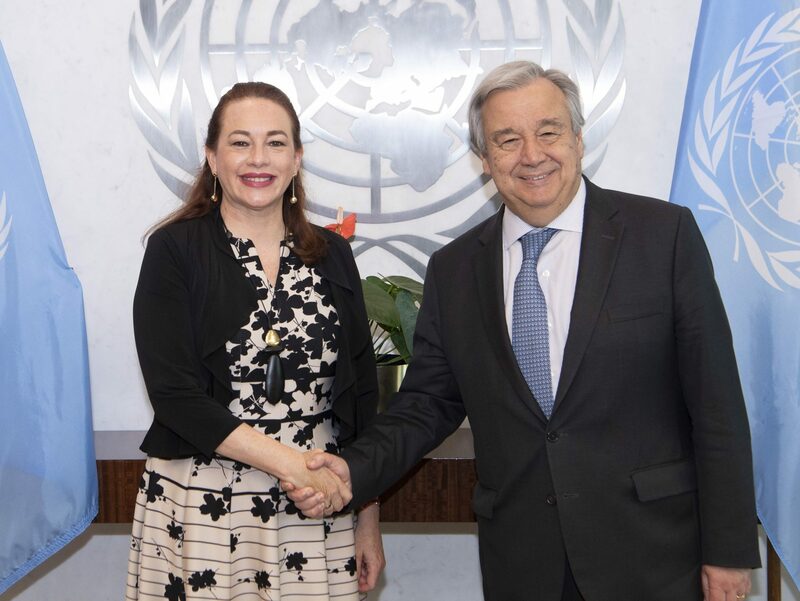 On 5 June 2018, the United Nations General Assembly elected Ecuadorean Foreign Minister María Fernanda Espinosa Garcés, as President of its 73rd session; only the fourth woman to hold that position in the history of the world body, and the first since 2006. The President of the seventy-third session of the General Assembly, María Fernanda Espinosa Garcés, has more than 20 years of multilateral experience in international negotiations, peace, security, defence, disarmament, human rights, indigenous peoples, gender equality, sustainable development, environment, biodiversity, climate change and multilateral cooperation. She has served Ecuador as Minister of Foreign Affairs (twice), Minister of National Defence, and Coordinating Minister of Natural and Cultural Heritage. In those capacities she coordinated the Sectorial Council on Foreign Policy and Promotion, which includes the Ministries of Tourism, Culture and Heritage, Foreign Trade, and the Environment. Ms. Espinosa Garcés was Chair of the Group of 77 and China until January 2018, and also served as Chair of the Andean Community. At the fifty-sixth session of the Commission on the Status of Women, she promoted the adoption of the resolution presented by Ecuador entitled “Indigenous women: key actors in poverty and hunger eradication”. She was a chief negotiator at the sixteenth and seventeenth Conferences of the Parties of the United Nations Framework Convention on Climate Change and at the Rio+20 United Nations Conference on Sustainable Development, where she facilitated the adoption of key elements in the outcome document entitled “The future we want”. As Minister of National Defence of Ecuador, Ms. Espinosa Garcés participated in debates on women, peace and security, and promoted the creation of the South American Defence School of the Union of South American Nations, among other initiatives. In 2008, she was the first woman to become Permanent Representative of Ecuador to the United Nations in New York. During that posting, she cofacilitated the Working Group on the revitalization of the work of the General Assembly at its sixty-third session. She also led efforts at the global level towards the achievement of the Millennium Development Goals. As Permanent Representative to the United Nations in Geneva, she led and supported various negotiation processes at the Human Rights Council. She chaired the work of the Community of Latin American and Caribbean States (CELAC) in Geneva, and at the twenty-first Conference of the Parties (COP 21) on Climate Change in Paris. Ms. Espinosa Garcés was Special Adviser to the President of the Constituent Assembly that drafted the Constitution of Ecuador in 2008 and Regional Director (South America) and Adviser on Biodiversity (Geneva) at the International Union for Conservation of Nature. In both positions, she worked for approximately 10 years on various initiatives at WIPO and WTO; participated in negotiations on intellectual property, and traditional and ancestral knowledge; and supported the Andean Community and the Amazon Cooperation Treaty Organization on strategic management and sustainable development. Before beginning her political and diplomatic career, Ms. Espinosa Garcés was Associate Professor and Researcher at the Facultad Latinoamericana de Ciencias Sociales Sede Ecuador. During her time in academia, she received scholarships and grants from the Latin American Studies Association, the Ford Foundation, the Society of Woman Geographers and the Rockefeller Foundation towards her research in the Amazon. She also received awards from the German Agency for Cooperation, Deutsche Gesellschaft fϋr Technische Zusammenarbeit (GTZ) and Natura Foundation for her research work. Ms. Espinosa Garcés has written over 30 academic articles about the Amazon region, culture, heritage, sustainable development, climate change, intellectual property, foreign policy, regional integration, defence and security. She has studies from Rutgers University. 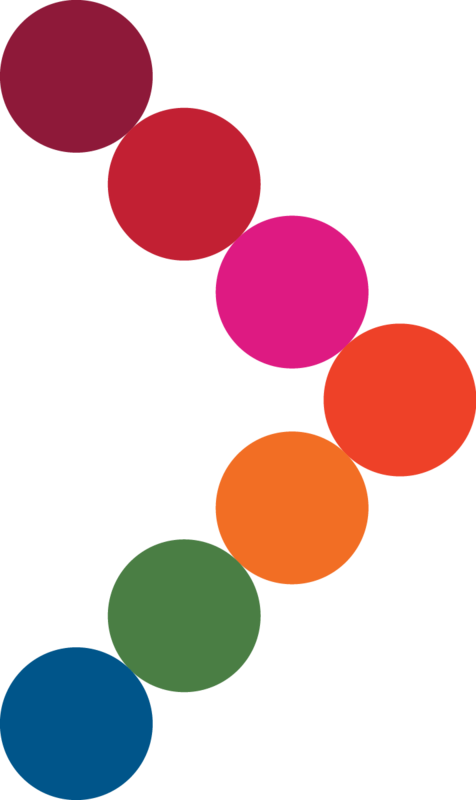 She holds a master’s degree in social sciences and Amazonian studies and a postgraduate diploma in anthropology and political science from the Facultad Latinoamericana de Ciencias Sociales Sede Ecuador, as well as a bachelor’s degree in applied linguistics from the Pontificia Universidad Católica del Ecuador.